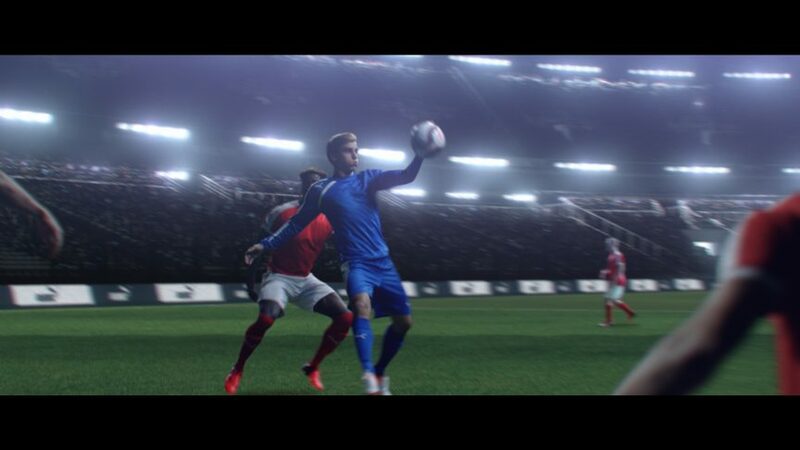 Last month I worked with the fantastic people of Sauvage.tv making this new commercial for Puma deodorant products. My work was to compose the stadium sequence: The original footage was on a studio and we needed to bring it some life. By the way, I moved to another city and Instagram choosed to block my account beacuse this is a “suspicious movement”, and after trying and trying to solve the problem and check that they don’t help anyone (Hello Black Mirror) I created a new one: Then, you can follow me in Instagram as @Ekaiadesign !